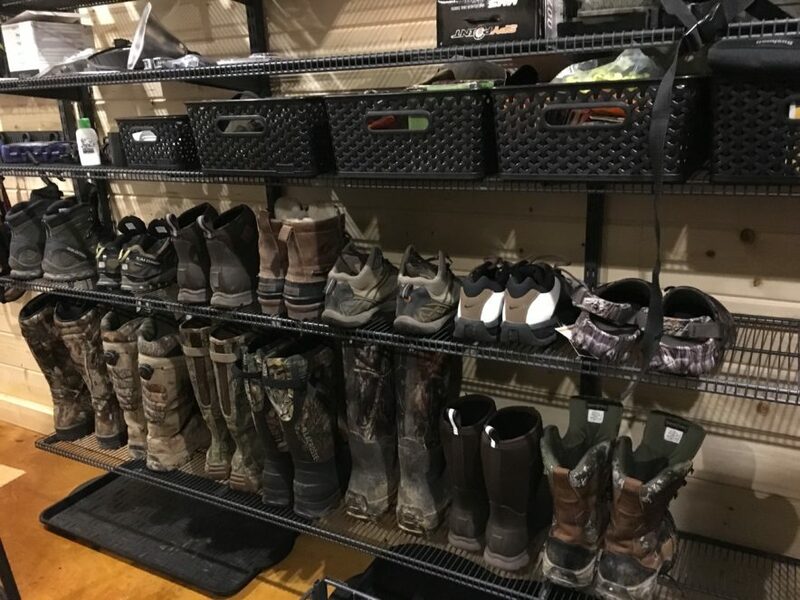 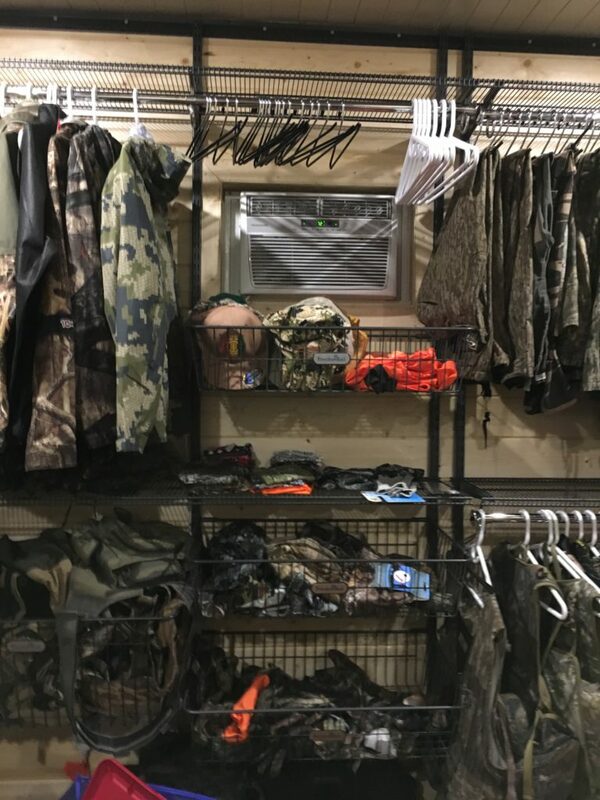 Hunting season is officially here, and it’s time to dig out your gear! 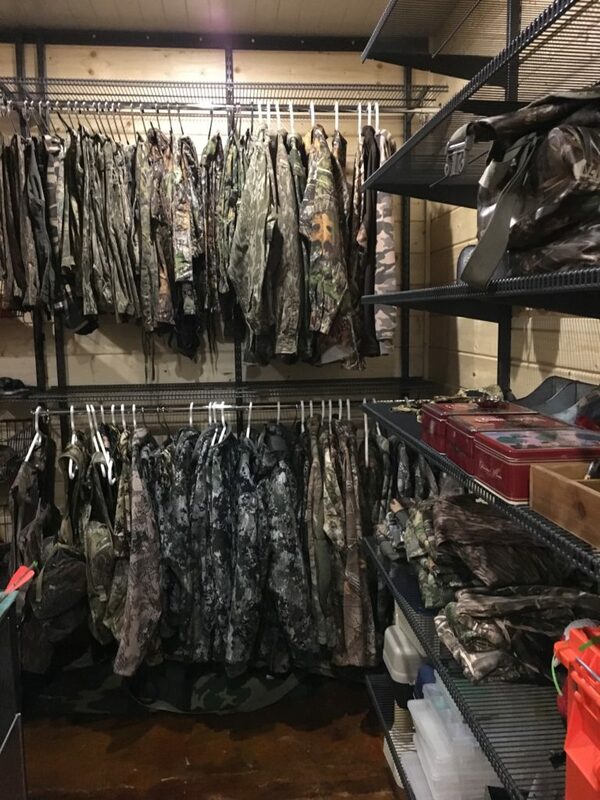 We can give you the tools you need to keep your apparel, accessories, and gear organized and easy to find. 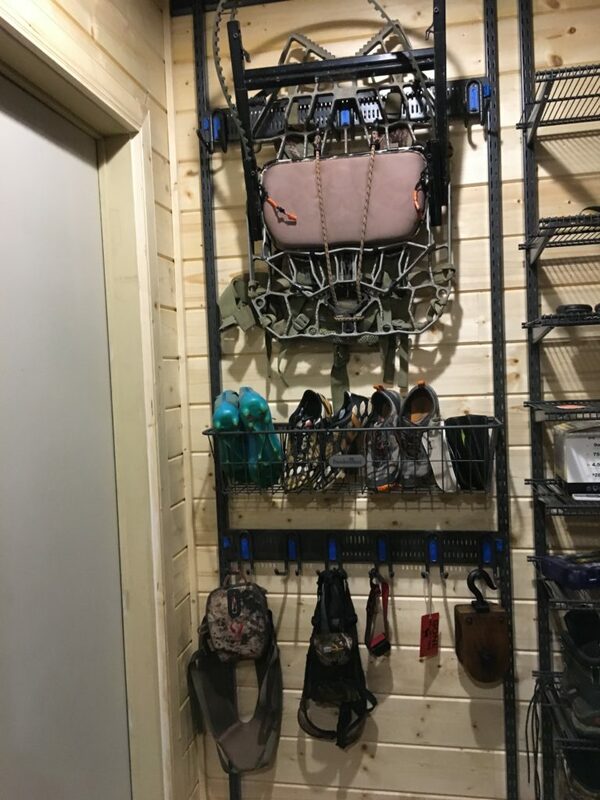 We’ll maximize your space and create a designated spot for each item, big or small. 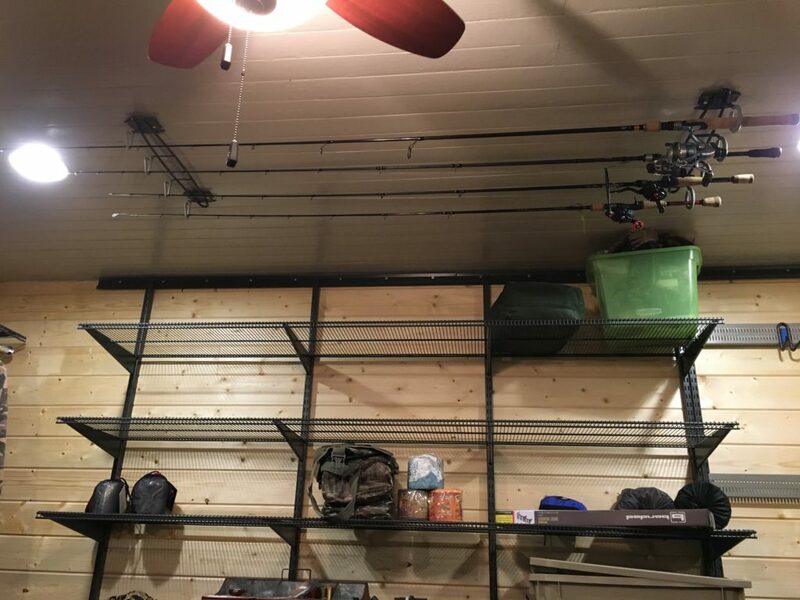 We might even use the ceiling!